Christmas cake, honey and rich fruit – with a long cinnamon finish make Glengoyne Scotch whisky perfect for after dinner, or frankly, anytime. We distill slower than anyone else in Scotland. Then we mature exclusively in hand-selected sherry casks, for twenty one character-building years. 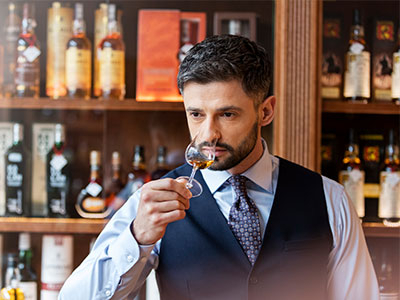 We invite you explore our extensive scotch whisky portfolio and encourage to browse recent stories from our partners in the global whisky industry.